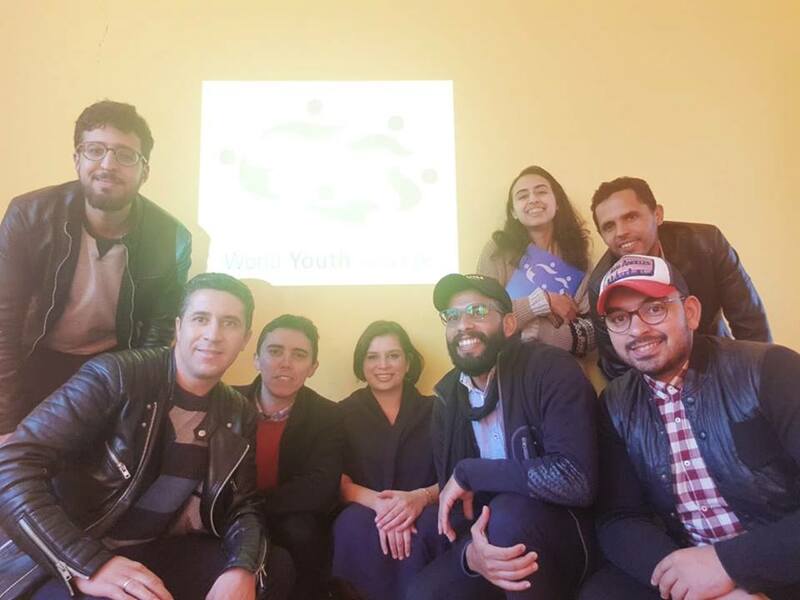 As part of her regional visit to Morocco, Middle East Regional Director Mary Joe Alavalas was welcomed by the head of WYA Morocco Said Ousaka in Rabat, on Wednesday the 12th of December, 2018. The meeting was attended by members Lamyae Zhaoui, Ahmed Salhi, Mehdi Harmouch, Moustapha Aarab Essalai, Nabil Elghoufi, and Abdessamad Sahli. Discussions revolved around aspects of the chapter, such as opening new chapters and the formation of a National Committee, and the possibility of acquiring a formal standing recognized in the government for the Chapter. Moreover, partnership possibilities were observed, members presented project proposals, and past projects and certifications were revisited for future follow up. You can join your local Middle East Chapter here. We thank WYA Morocco again for their warm welcome and spirit.